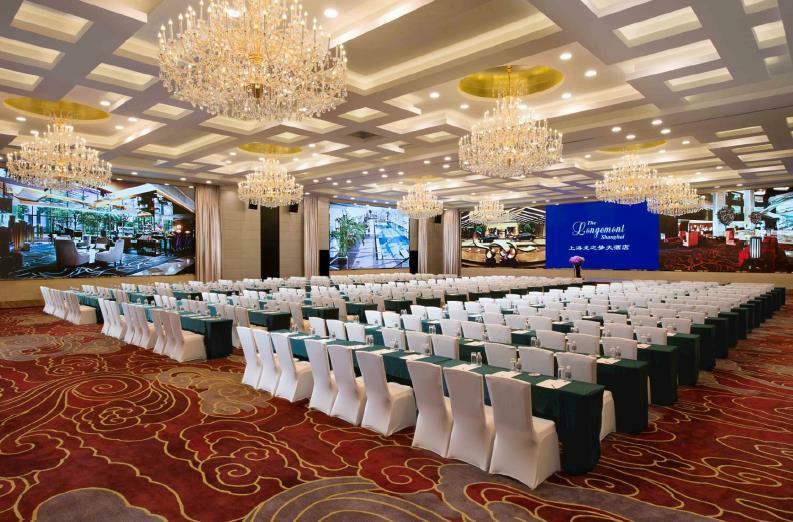 The Longemont Hotel Shanghai is an international 5-star luxury hotel rising over West Yan An Road and commanding stunning views over the city of Shanghai. 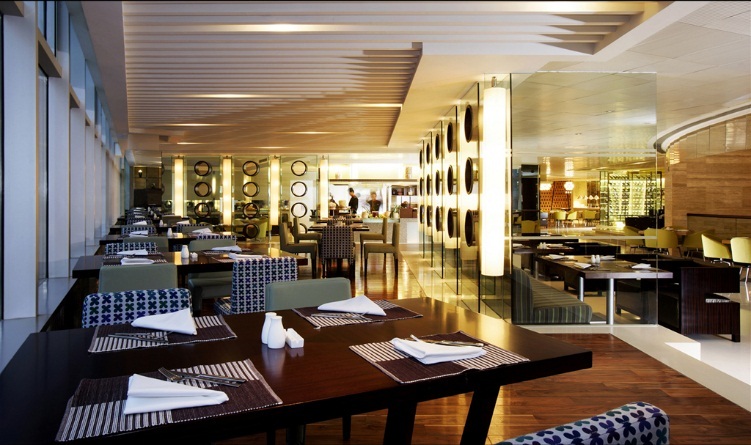 * 45 mins / 48.9 km from Pudong Int’l Airport. * 15 mins / 9.6 km from Hongqiao Domestic Airport. * 10 mins / 6 km from People’s Square. * 15 mins / 6.9 km to The Bund. 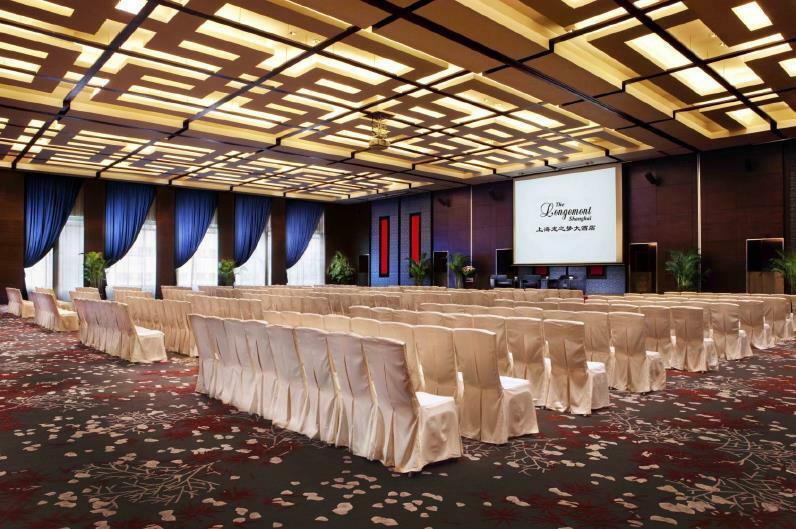 The Longemont Hotel houses some of the largest meeting spaces in the city, recognized as one of the most outstanding five star M.I.C.E. hotels in Shanghai China. 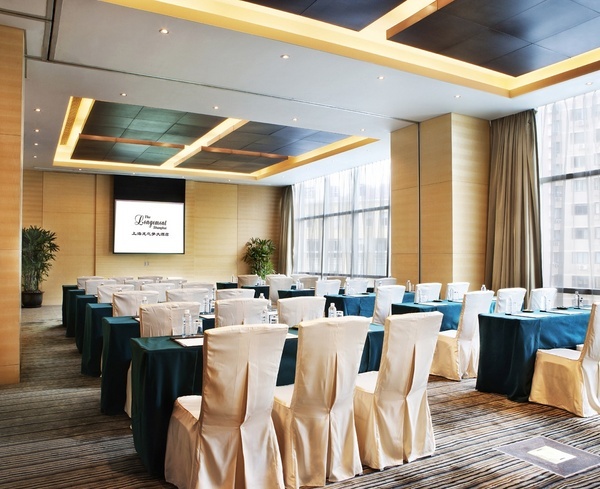 This Shanghai five star hotel has received praises and accolades including Best Meetings and Conventions Hotel in Shanghai by TTG China , Best M.I.C.E. Hotel 2012 in both City Traveler Magazine and Travel Weekly China. 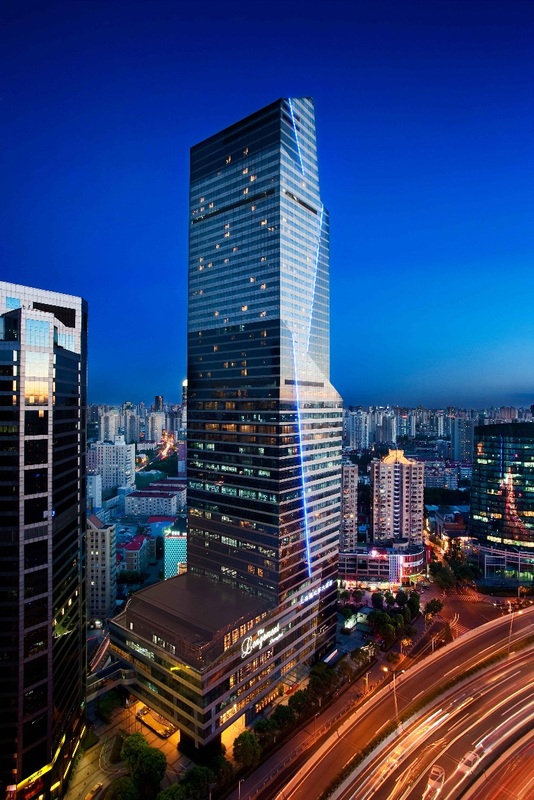 The 53-storey hotel provides Shanghai luxury accommodation. 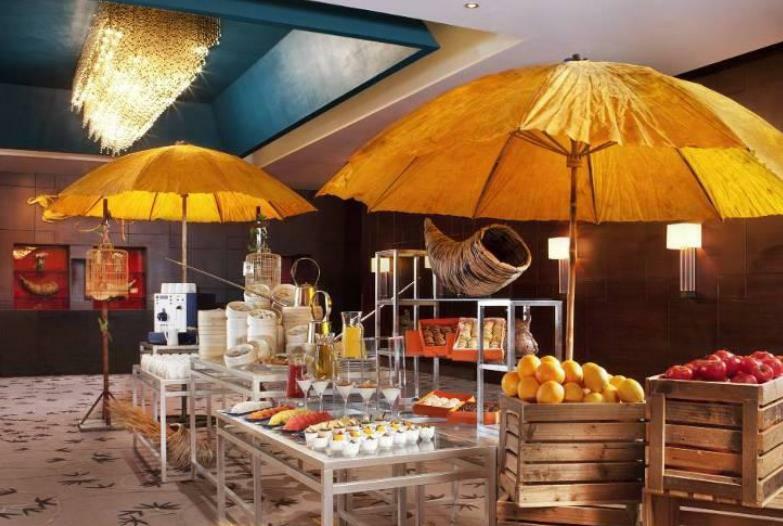 The contemporary yet classic hotel boasts 511 luxuriously-appointed rooms and suites featuring functional work areas, large 42-inch TV screens, iPod docking stations, complimentary in-room Wi-Fi, Internet and spacious bathrooms with oversized designer baths. All guestrooms offer stunning views over the striking skyline of Shanghai. Please mail this form to The Longemont Shanghai (reservation.sh@longemonthotels.com) and CC 3m-nano@cust.edu.cn before Aug 1st, 2017. Any booking request after Aug 1st, 2017 will be subject to hotel availability.